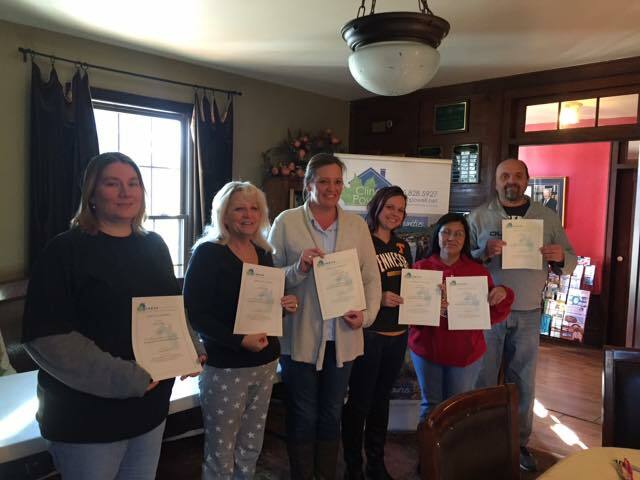 Check out these photos from our most recent homebuyer eduction class! If you are considering purchasing a home within the next year, this class can be a great asset to you! In fact, it is required in order to receive many affordable home loans. Our next class is offered February 3rd. Contact us to register, or complete registration here.